Incorporating all 3 elements of fitness, Fit Frenzy is guaranteed to increase your cardio output, build muscle endurance and strength, and improve balance and agility. After a light warm-up, cardio will be performed in a supportive, group class format, followed by intervaled circuit training at varying stations throughout the studio. Finally, we’ll end with a light, relaxing cool down stretch session. 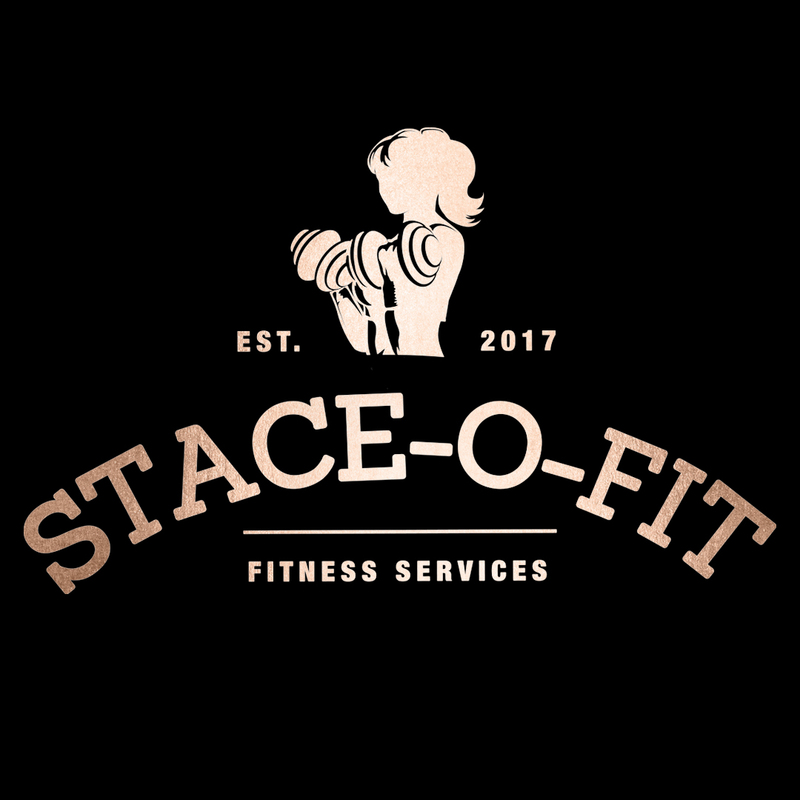 This class is for all fitness levels and abilities. Join today; your first class is FREE.